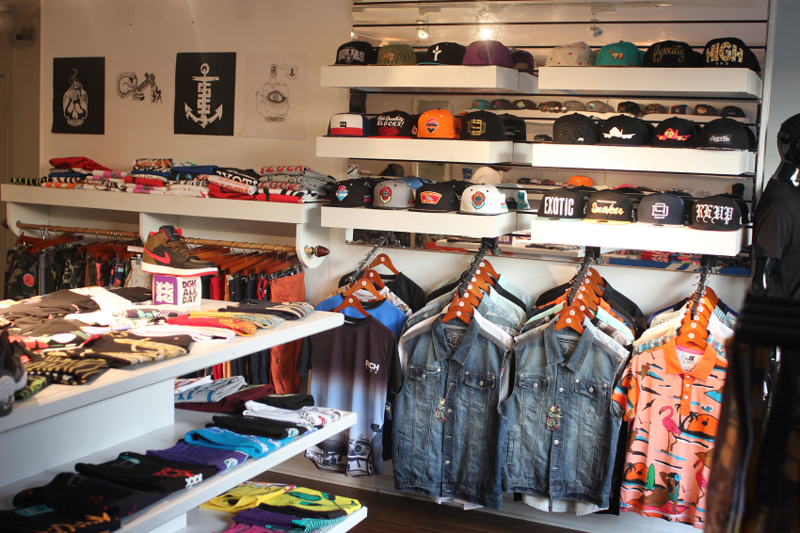 Crisp Exclusive Lifestyle Boutique was opened in 2012 in Bowling Green, Kentucky with the mission to provide fresh, new, exclusive streetwear and urban clothing to the local community. 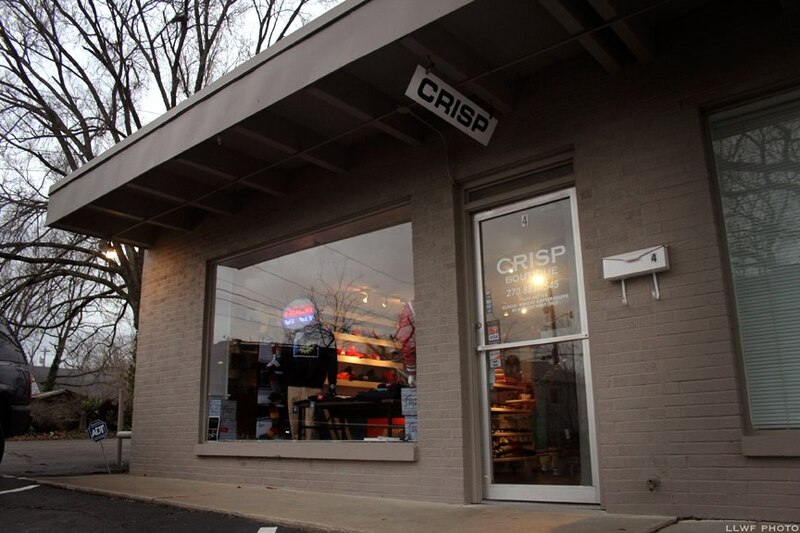 The name “Crisp” was chosen to sum up that mission as concisely as possible and provide a word for people to easily identify with. 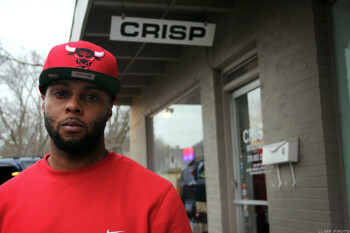 Today, Crisp Boutique operates off the same principles of “Staying Crisp”. 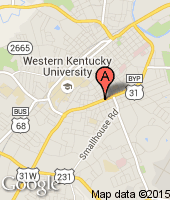 Still based out of Bowling Green, Kentucky, we ship exclusive merchandise around the US and around the world. 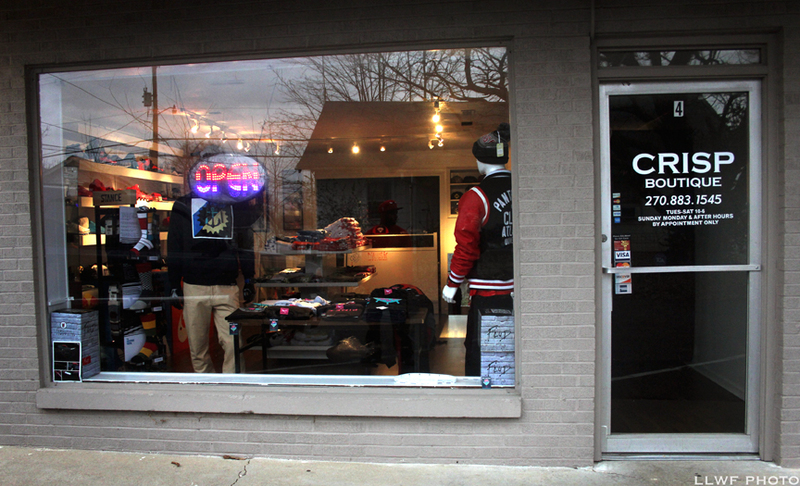 Whether you’re a neighbor here in the Bowling Green area or you’re located anywhere else, we have the latest in exclusive streetwear outfitting to get you “Crisp”. 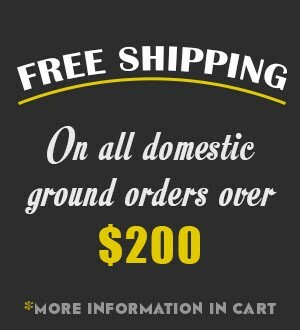 Visit our online site anytime or stop by the Crisp Boutique store in Bowling Green, Kentucky during operating hours, to shop the latest in our exclusive clothing selection. 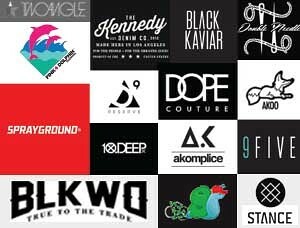 Browse the latest in exclusive urban and streeetwear brands like Pink Dolphin, Dope Couture, SlowBucks, D9 Reserve, Akomplice, and Sprayground to name a few. 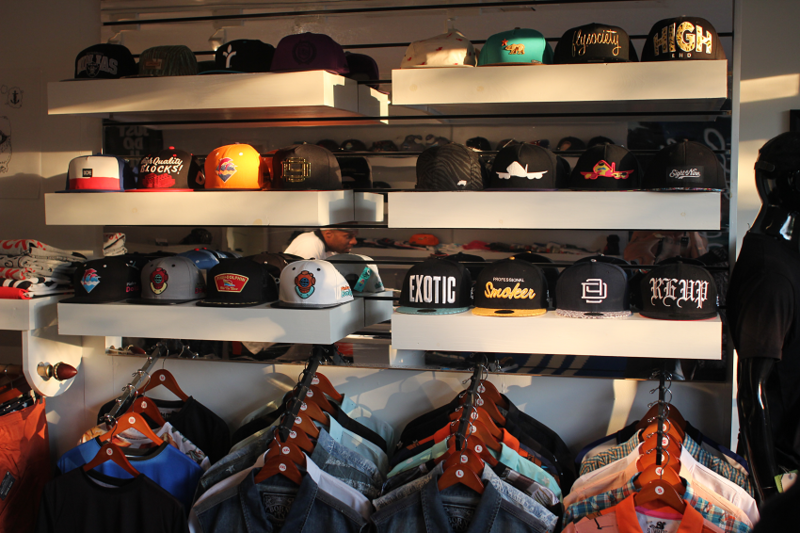 100% Authentic Exclusive Clothes Crisp Boutique is licensed and registered with all brands whose merchandise appears on this Crisp Boutique website, so look no further for your exclusive, authorized fits than here at Crispbg.com. 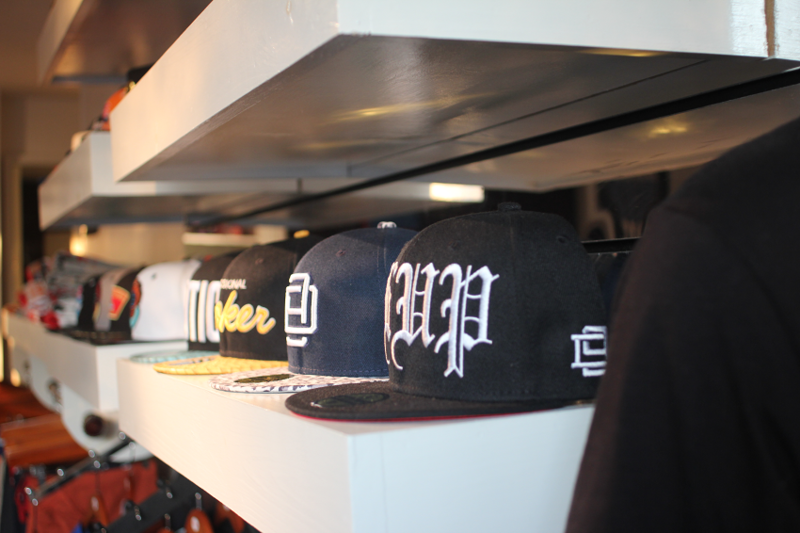 But remember, Crisp Boutique only ever has a limited number of each item in at a time, so get it while it lasts!